A sweet pale resin excellent for any offering or ceremony. 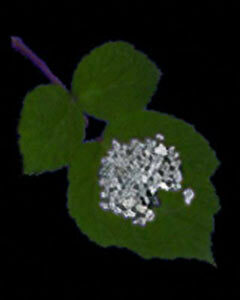 Suggested Use: Benzoin is a powerful offering used in general meditations and magick. It is useful for clearing impurities, protecting the spirit, bringing peace, and clearing / preparing the mind for meditation. History: This scented resin has been considered sacred dating back to the days of Babylon. It bears association with Wednesday, Mercury, and the Kabalistic sphere of Hod.